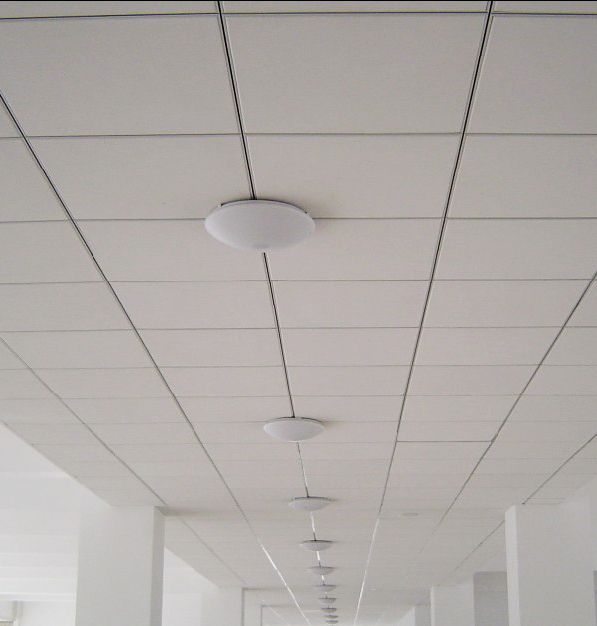 AllPro Painters is a fully licensed, experienced installer of Accoustical Ceiling Tile (ACT). From the tear down of existing grid, installing a new layout per plans, hanging the new grid, and installing the new tile, we handle it all. No Tenant improvement is complete without new, clean ACT. Whether as part of an office renovations or just a part of your regular maintenance cycle, acoustical tile restoration is a quick and economical way to clean up your work space. Our ceiling tile crews will supply, cut and install exact or like-matched replacements for broken or missing tiles. Coat yes, paint no! Traditional paint will fill the pores in acoustical ceiling tiles therefore voiding its sound dampening qualities. 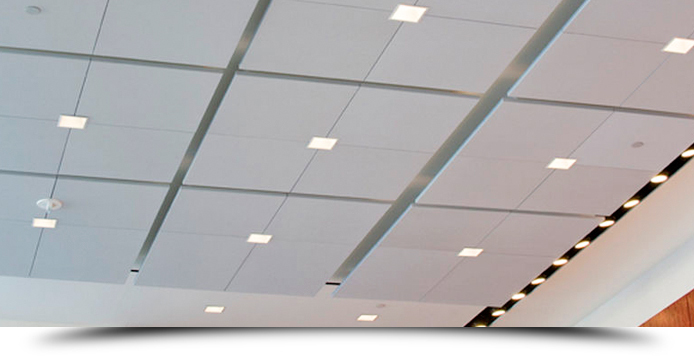 AllPro Painters can apply a specialty coating, made for acoustical ceiling tiles. Unlike paint this coating provides a clean and bright finish while maintaining both acoustical and fire rating performance. 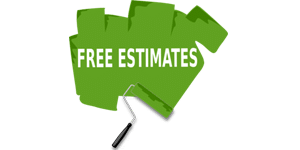 AllPro Painters offers you a complete acoustical ceiling re-coating or tile replacement service that can be completed overnight with little or no distraction to your daily routine. We offer a host of other paint and interior finish construction services designed for the active facility manager. Our lobby and hallway renovation services address the needs of building and office managers for small, that need to get done right away.